Here at Presentation College Currylea, we offer all our senior students the opportunity to travel and experience different countries and cultures by organising a school tour each year. 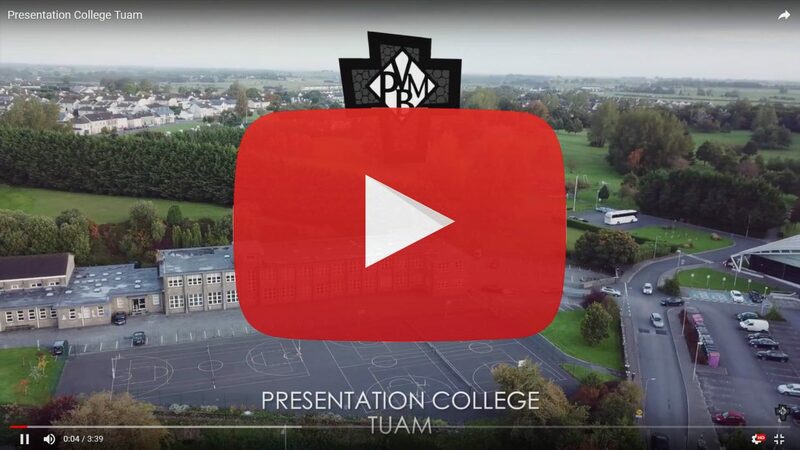 This opportunity is available to students in both Transition Year and Fifth Year. We aim for our tours to be both educational and fun and as such they are always a very action-packed and busy few days. Our recent tour to Krakow encompassed, amongst other things, a visit to Schindler’s Factory, a tour of Auschwitz, a day at a theme park and an evening at a Polish folk night. On previous tours we have visited Madrid, Rome and Sorrento, Prague and Paris. This year we will be visiting Venice and Lake Garda. We have found that school tours are a very formative experience for our students. They are very often the first opportunity that the students have to travel without parents or family and with friends instead. This often sparks an interest in independent travel and gives the students the confidence to do this as they get older. The tour is always a highlight of the students’ years in Presentation College Currylea.